Your free cloud consultant. Find the best cloud computing provider for your price and feature needs. No search, no calculator, no effort. Cloud server comparison lets you find the best cloud server prices for your specific requirements. Cloud servers typically make the largest contribution to cloud hosting infrastructure costs, so it is important to make a thorough analysis of which cloud server provider is really the best for you. With cloud server comparison, you just need to make a few clicks to set your cloud server sizing and feature requirements and instantly get offers from tens of providers. The full cloud hosting comparison brings all cloud computing services together into a single cloud deployment scenario. It covers cloud servers, cloud load balancers, and cloud storage, providing you with a typical case for cloud hosting of a web application. 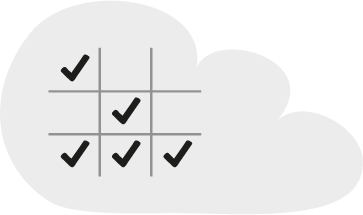 Here you can also specify your requirements on for cloud features (eg.such as API, and autoscaling, ...), security level, location, and many much more. Compared to the more focused cloud server and cloud storage comparisons, This is a tool for a detailed and holistic comparison of cloud hosting providerss comparison, compared to more focused cloud server and cloud storage comparison. The cloud computing providers comparison delivers detailed information about each cloud hosting provider. It breaks each cloud provider offer down into 100+ distinct features that might be relevant in your cloud computing provider selection process. This covers things like API, cloud server images, networking, security, certifications (such as SSAE 16, HIPPA, FISMA and PCI), SLA, support, third-party tools support, and many, many more. Instead of searching cloud providers that deliver your required features for hours and speaking with sales, the cloud computing providers comparison gathers everything in a single resource. Cloud storage, also known as cloud files or object storage, is definitely the next cloud service that you should consider when hosting in the cloud. 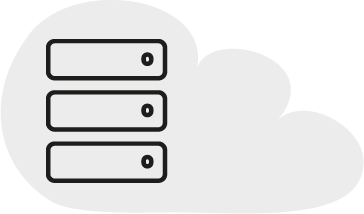 Cloud storage service lets you offload storing and serving static HTTP resources from you web servers into an infinitely scalable service. This enables enormous cloud hosting cost reductions. Of course, cloud storage can also be used to store any blob object for application or backup without serving it to the world. 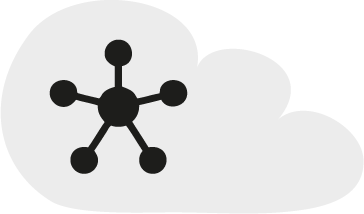 Some examples in this area are Amazon S3 or Rackspace Cloud Files. 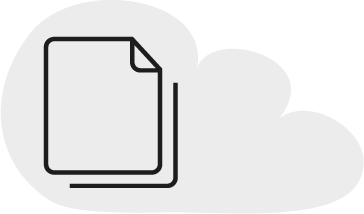 With cloud storage comparison, you can easily find which cloud file providers deliver the best offer for your requirements.